At Power Flush London we offer affordable Landlord Certificates London, as a landlord it is important to make sure you have a current Gas Safety Record as this is mandatory if you are a Landlord. You have a responsibility to make sure that the gas appliances and pipework in your properties are in good working order and safe to use. 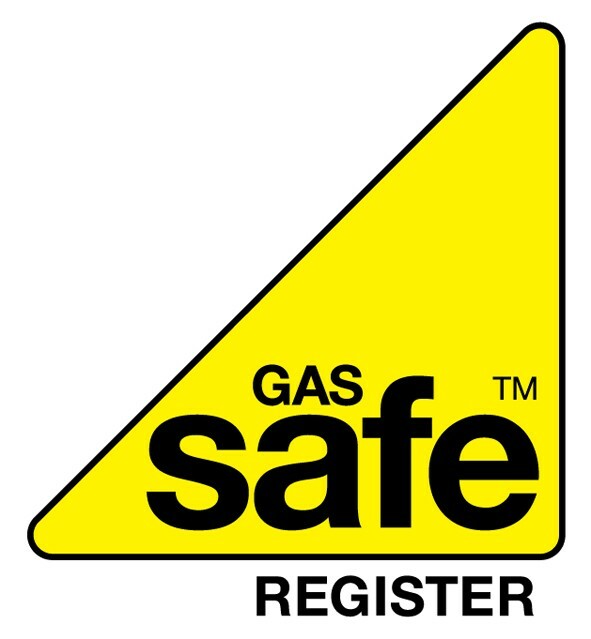 The Gas Safety (Installation and Use) Regulations 1998 lay down the rules for Landlords to make sure that your gas central heating and pipework are safe. There are three main areas to consider. You must make sure that all the appliances such as gas fires and ovens and boilers are all maintained as per the manufacturers instructions, or serviced every year by a gas safe registered engineer. All appliances and flues MUST undergo a Gas Safety Check every year. This must be done by a Gas Safe Registered engineer, who will make sure everything is safe and compliant with regulations. Your Gas Safe engineer will issue you with the certificate if your property is safe and within regulations. 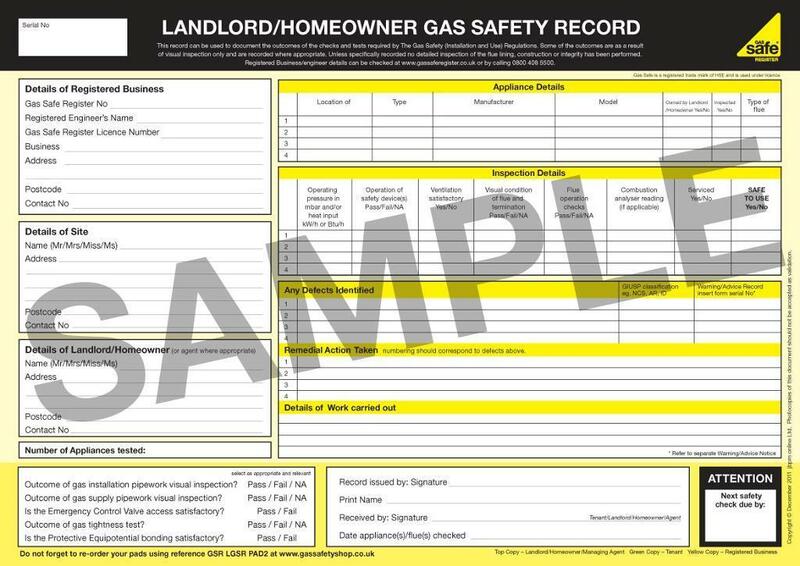 You must give your tenants a copy of the Gas Safety Record within 28 days of the check being done, or when your new tenants move in. You must keep your copy of the Record for at least 2 years. 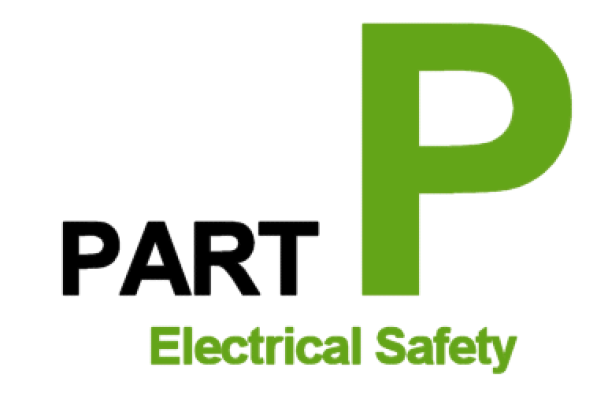 An important issue to note is that if your tenants have their own appliances, then you are responsible toe pipework connecting to the appliance, but not the appliance itself. Also, your tenant must be made aware that they have to allow the Gas Safe Engineer access to the property at a pre-arranged time so that the service can be carried out. Your tenant should always ask to see the engineers ID card before allowing access. 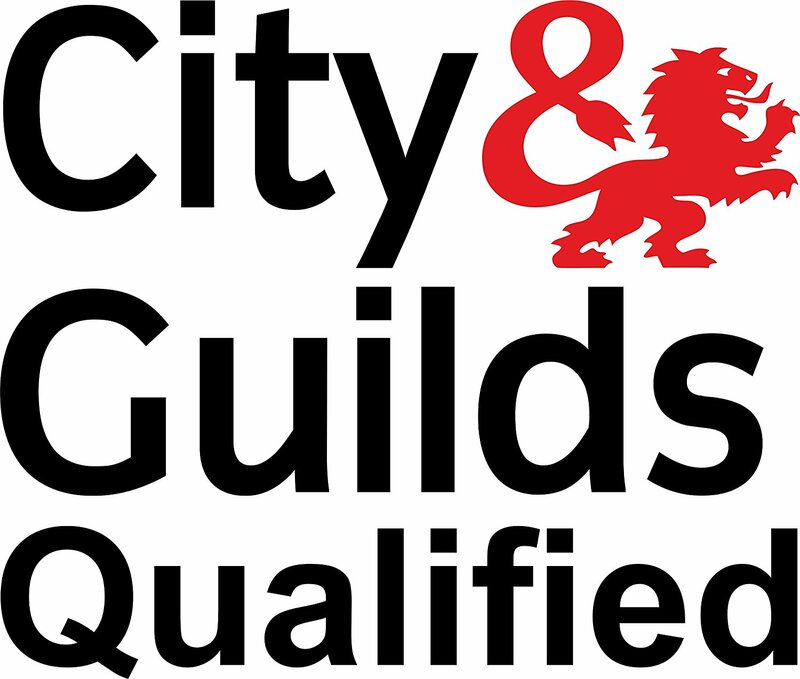 Our landlord gas safety certificates are available to customers throughout every borough in London. Call now to book in your landlord gas safety certificate.